The end has come for pioneer instant messaging app Yahoo Messenger. Verizon subsidiary Oath announced it is planning to shut down the messenger on July 17 – and is now redirecting users to its brand new group messaging app Squirrel. In place, the company is encouraging users to sign up for Squirrel, which the company has been quietly beta-testing since May. Squirrel is currently invite-only, but hopefully the app will be open to the public by the time Yahoo Messenger gets shuttered. Meanwhile, those interested in early access to Squirrel can sign up for an invite code by following the instructions on the app’s official website. The announcement further notes that users will have six months to download their chat history from Yahoo Messenger; you can find more about this here. While users can download the data to your device, it appears that porting the history to another app won’t be an option. 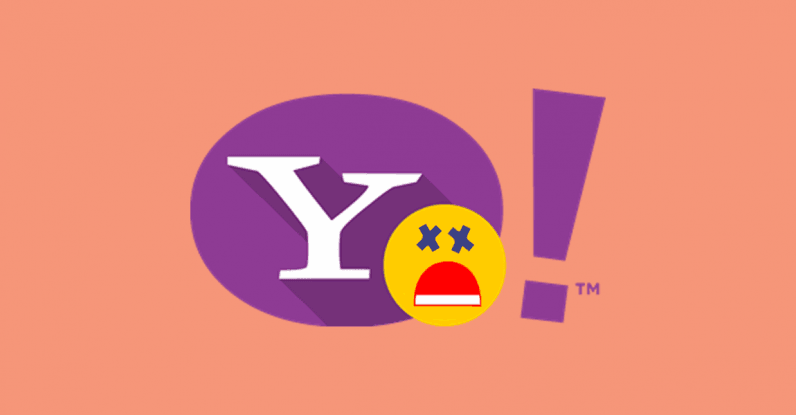 Pulling the plug on Yahoo Messenger seems like a logical move in light of recent events. Shortly after acquiring Yahoo in 2016, Verizon revealed it is setting up a new division – now known as Oath – to consolidate the company with AOL. Today’s announcement follows the decision to kill off AIM, AOL’s messenger equivalent, in October 2017.